You have probably spotted the pair yourself. 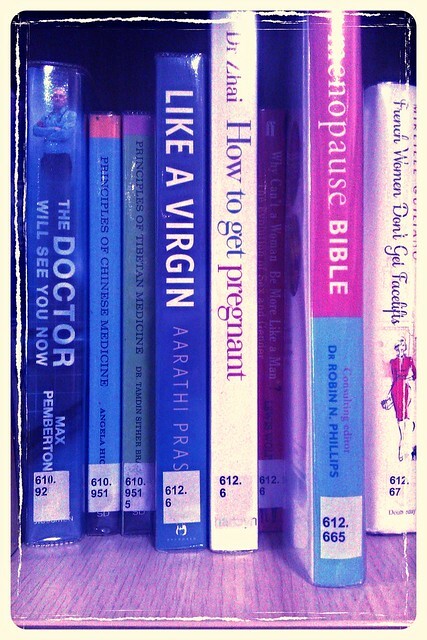 I wonder if the person filing them noted the potential for humour? I didn’t take a look to see exactly what they are about but it strikes me that this could be the inspiration for a brand new round for I’m Sorry I Haven’t a Clue.